This can be found on the email you received after creating a label. Not got a code? Visit www.thatsmybeer.co.uk to create your label. Know someone who loves beer and loves chocolate? Then this is probably the best gift you will ever come across! We have teamed up with Kernow Chocolate to create delicious handcrafted chocolates that pair up beautifully with our quality pale-ale Tribute and our powerfully hopped Proper Job IPA. 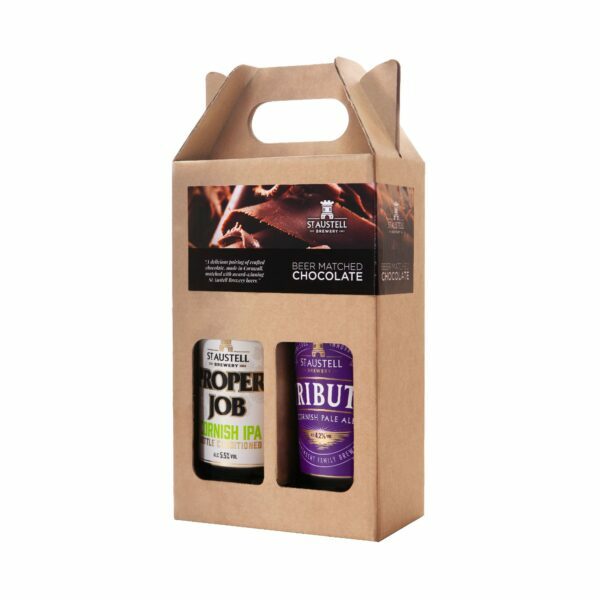 With our personalised gift pack you can select either two bottles of personalised Tribute or two bottles of personalised Proper Job (or one of each) and their matching chocolates – making the perfect gift for any ale drinker. Please see below for more details. The ultimate souvenir or the perfect gift. 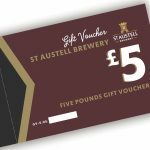 Everyone has their favourite St Austell beer. Now you can make it your very own with your own personalised beer label. Follow the steps to create your own personalised label. Once you have your unique reference number, enter the code into the box above. Complete your order through the shop checkout. 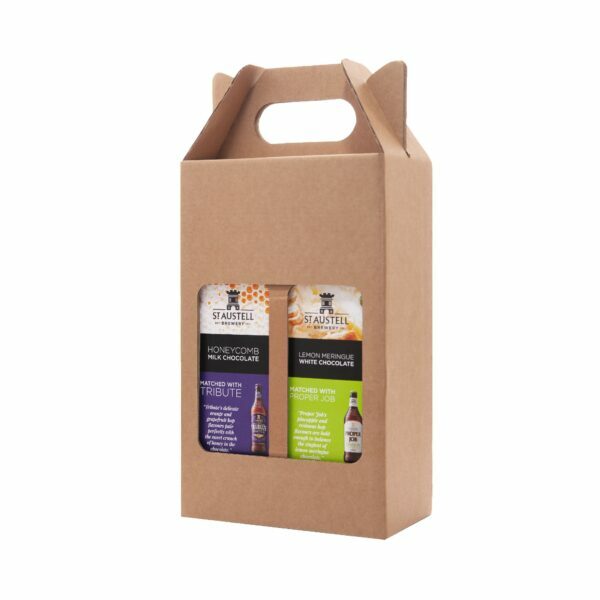 Have your personalised bottle delivered direct to your doorstep or choose a different delivery address to have it sent direct as a special gift. 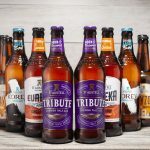 You’ll receive one bottle of your chosen beer with a professionally printed and applied label in the design you’ve created. *Please note that we are unable to print emojis on personalised beer bottles.